Media personality Khanyi Mbau's career is on the up and up. 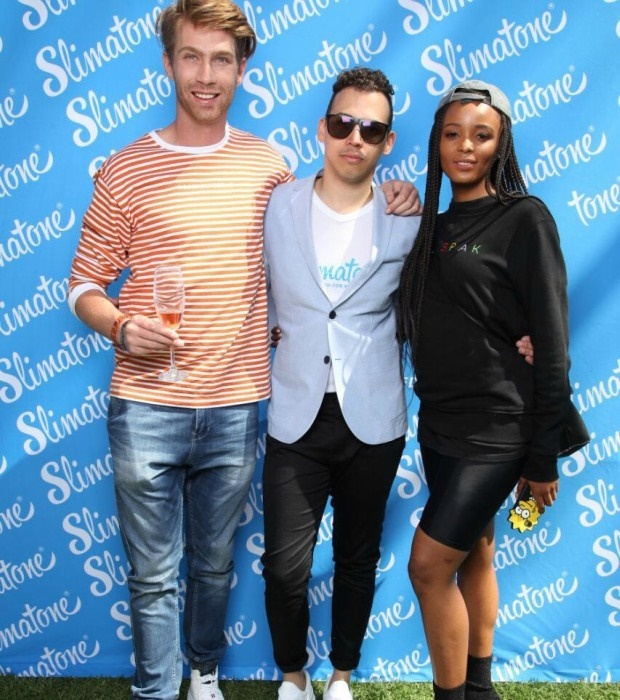 In addition to her television shows SABC 3's The Scoop and BET's The Big Secret, she is now officially the new ambassador of Slimatone. The news was announced at a launch yesterday.